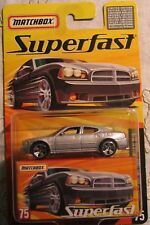 Superfast 2006 Dodge Charger R/T - Matchbox Serie Nr.75 - viele Bilder! Rodial Super Acids X-treme Hangover Mask 75ml, RRP £56, BNIB Sealed. 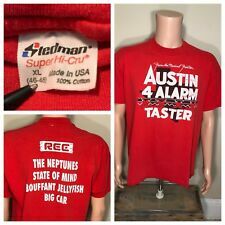 VTG 90's Green Bay Packers 1966 Super Bowl Champs Jersey T-Shirt M 75th Anniv.